As you’ve probably heard from ZOLL by now, on August 8th, 2018, we completed the acquisition of the software formerly known as RescueNet™ Resource Planner from ZOLL. First of all, for those of you who are FirstWatch customers already and also use Resource Planner, we’re excited to be able to help you with Resource Planner now, too. 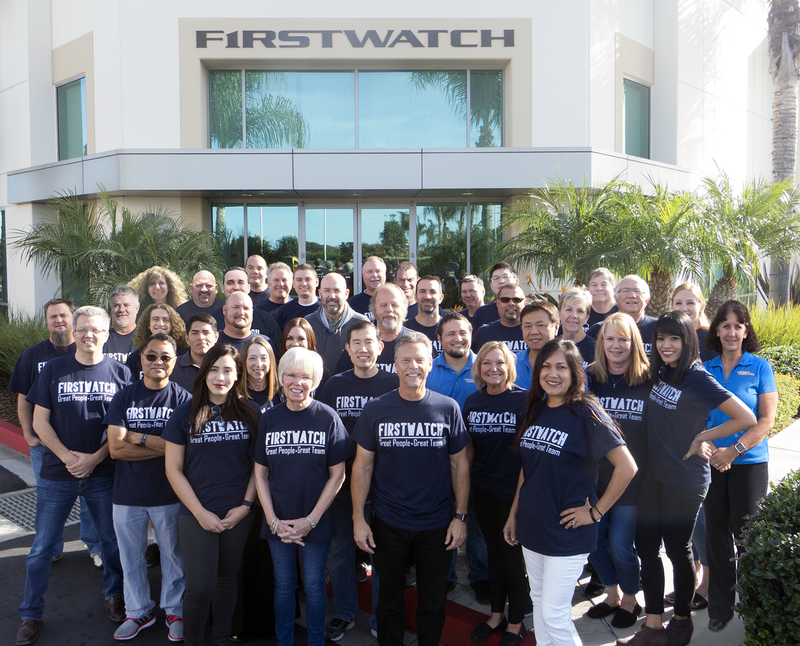 For those of you that are new to FirstWatch, on behalf of our whole team, I’d like to welcome you and your organization to the FirstWatch family! We look forward to getting to know you and help you get the most from your investment in Resource Planner. We’ve been fans of Resource Planner for years, and I even used it years ago while on a small consulting project with my Dad, Jack Stout. I was amazed then how we built a new, better, optimized, and efficient shift schedule in much less time than ever before. That new schedule saved over $200,000 in the first year, AND more crews had the shifts they wanted, because it used many more shift types and variations that had been requested by our crews, and resulted in better emergency and scheduled response times. When we learned that ZOLL was looking for a new home for Resource Planner, we knew that many of our customers used and counted on it to run their operations, so we jumped at the chance to help. We just completed the deal with ZOLL, and should get the source code and a hand-off from ZOLL over the next 30 days. For those of you currently paying ZOLL for support for Resource Planner, ZOLL will continue to provide support until your paid maintenance period ends. When that happens, we are committed to offering you the next year of support at the same annual price you are currently paying ZOLL. As a Resource Planner customer, you probably know that it has been so solid in its core functionality that after all these years with ZOLL (and ISERA before that), it is still on version 1.2, and hasn’t had any significant enhancements or bug fixes in years. We plan to change that, and would love to hear of any bugs you know of, and ideas you have for enhancing Resource Planner to make it easier to use and even more powerful. However, the programming software used to write and maintain Resource Planner has been around a while and is no longer supported. So before we can fix bugs or make enhancements, we need to get the software converted to work in a currently available and supported programming language. This could easily take up to a year depending on the code, and unfortunately we won’t know until we dive into the process. Those who own Resource Planner, but for one reason or another are not using it anymore. It seems like these are mostly due to Resource Planner being a complex tool, and either the person who used it is no longer with the organization, or no one has used it enough to get proficient. These are also organizations who bought Resource Planner with other ZOLL products, but never really got up to speed on its potentially huge benefits. Those who use Resource Planner, but feel they aren’t using it to the fullest extent possible, and want to learn more (especially how to increase employee engagement). Those who use Resource Planner regularly and feel comfortable using most or all of the features, and know the existing bugs and how to work around them. So, with all that in mind, and knowing it will be a while before we get the software converted and can actually fix bugs and add new features, we plan to work in parallel with that, and focus on helping customers learn to use the product and all it’s features. We’ll create a series of short tutorial videos that walk users through using Resource Planner, and add them to our Collaborate site. We’ll host a series of webinars where customer agencies will share their approaches to using Resource Planner, as well as pitfalls to avoid, tips and tricks, etc. These will also be made available after-the-fact in Collaborate. In closing, this is all happening pretty quickly, and our team will have a lot to learn as we get up to speed. And, knowing how life works, I’m sure that we’ll be adapting and improvising as we learn more, but we’ll keep you in the loop as well as we can. Again, welcome to the FirstWatch family, and please remember that we are always here to help, and I am personally available too, by email and mobile phone. FirstWatch offers its support for your next year at same cost. Please contact us at: sales@firstwatch.net. We are happy to help. 20 years strong, public safety software company whose 40+ staff have over 350 years of public safety (mostly EMS) experience and another 300+ years of public safety software experience. 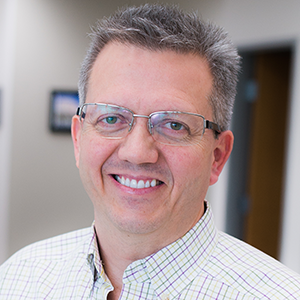 FirstWatch was started by Todd Stout, son of EMS icon and the creator of System Status Management (SSM), Jack Stout (www.jackstout.com). Our 400+ customers serve over 1/3 of the population of the US and Canada.